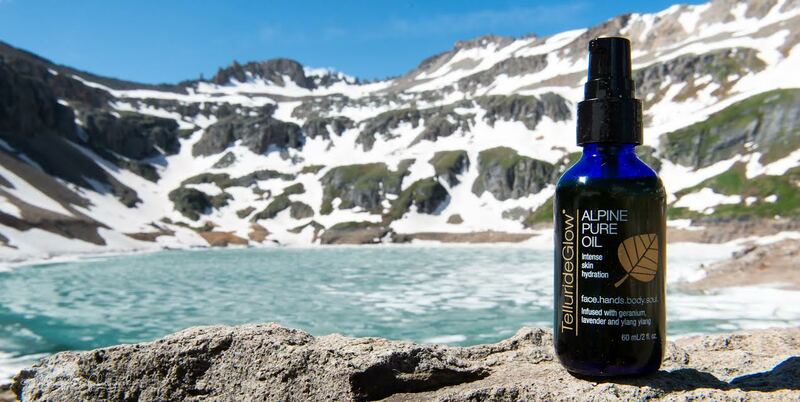 Created to hydrate and protect skin in Telluride, Colorado's dry mountain climate, TellurideGlow's Alpine Pure Oil* ($45 for 2 ounces) is a rich oil comprised of high quality cold-pressed and unrefined plant oils. 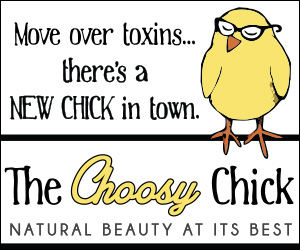 It's almost entirely organic and is completely vegan, cruelty free, free of GMO's, made in the USA, and both packaged and shipped using recycled and recyclable materials. 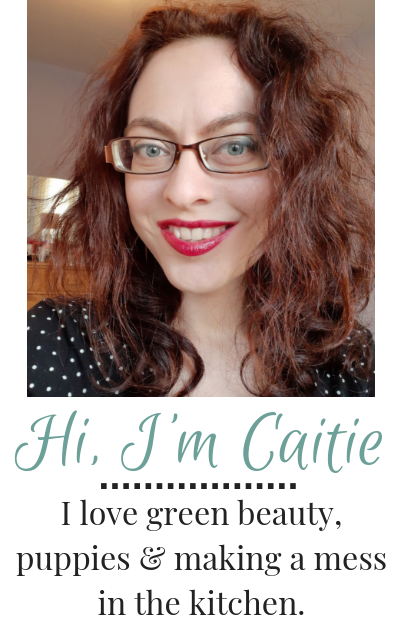 The oil launched earlier this year and I've been testing it out over the last couple months. It couldn't have come at a better time, as colder temperatures are just starting to roll in here, bringing with them drier autumn skin needs. 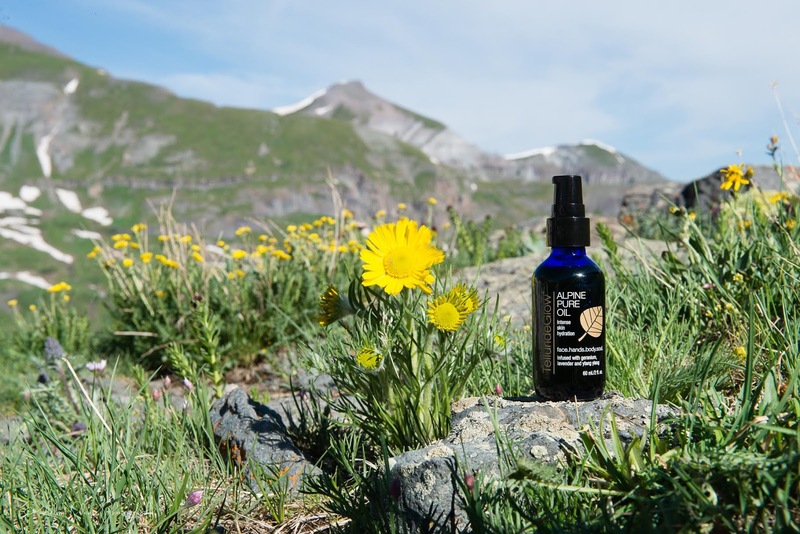 The culmination of more than 2 years research, formulating, and product testing, Alpine Pure Oil is a blend of 24 potent botanicals: a mix of rich plant carrier oils and fragrant essential oils. Several of my favorite moisturizing oils are included: jojoba, rosehip, argan, sea buckthorn berry, tamanu, and watermelon seed oils, to mention just a few. 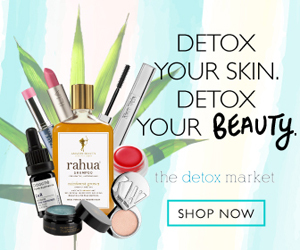 These aren't just cheap filler oils, but rather potent, antioxidant- and nutrient-rich ingredients to deeply nourish and feed the skin. Alpine Pure Oil is multi-functional (check out all the suggested uses here) and formulated for "face, hands, body and soul," however the first ingredient is coconut oil, which I know my face doesn't love, so I've predominantly used it as a body oil. 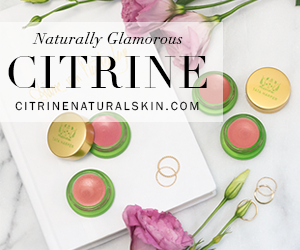 It glides on smoothly -- on both wet and dry skin -- and sinks in quickly, moisturizing and protecting the skin without any kind of heavy oil residue. A hint of mica also leaves skin with a pretty radiance. Nothing overtly sparkly or shimmery, just a nice subtle glow. 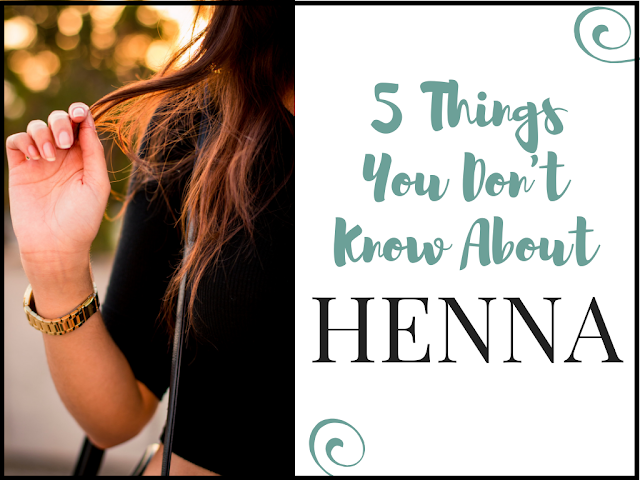 I've also used the oil in my hair, running a few drops through the ends to moisturize and tame frizz, and it works great for that purpose too. The scent is a mix of seven essential oils: geranium, lavender, ylang ylang, neroli, frankincense, roman chamomile, and sweet orange. Geranium is definitely the strongest note and although I'm not typically the hugest geranium fan, I've been enjoying the oil nonetheless. The scent isn't overpowering or heavy and the intense florals are nicely balanced with the earthier frankincense and the fresh zippy orange. A lovely oil that doesn't scrimp on quality ingredients. It offers intense hydration and I enjoy using it as both a body and hair oil. If your skin tolerates coconut oil better than mine, I expect it would make a great face oil too. Deal Alert: US shoppers will receive a free travel size oil with any order placed on the TellurideGlow website in October. International shipping is available on Amazon.